Today is the last day of our 2018 Exhibition. 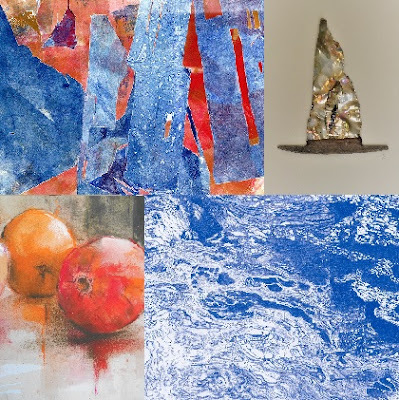 Your last opportunity this year to see some of the work by our four artists. Their contemporary artwork covers a variety of styles, subjects and media and provides something for all tastes. Combine your visit with a walk along the river or through the village. There are pubs and tearooms where you can enjoy lunch or coffee before or after viewing our show. 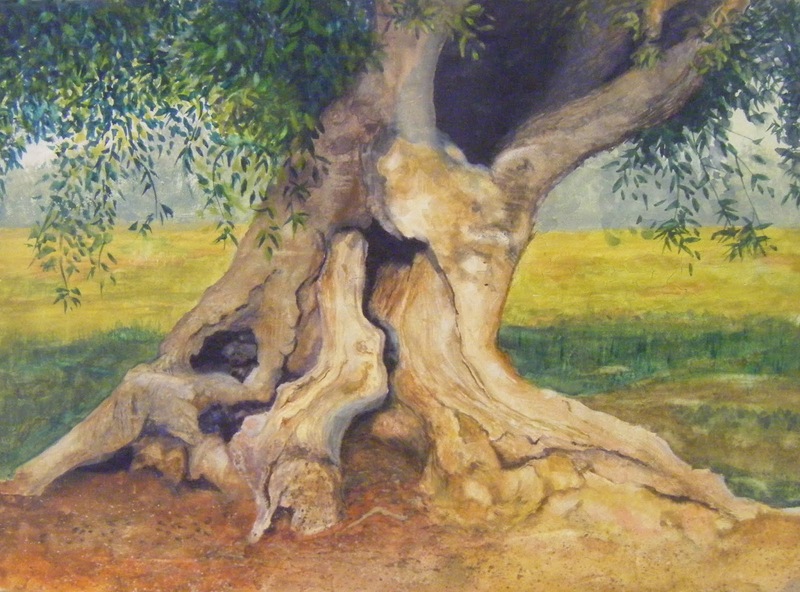 Today is the first day of our Art Exhibition in Grantchester Village Hall. 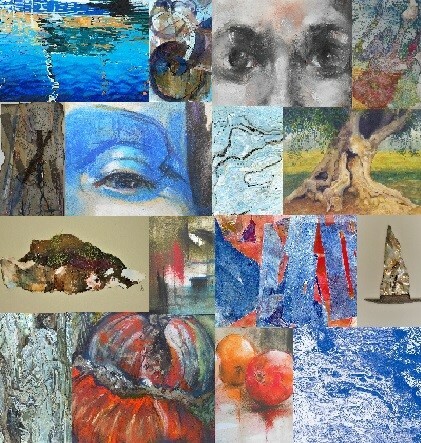 There will be new artwork to see in a mixture of styles, covering a variety of subjects in different media, from landscape and portraits, florals, still life to abstract in print, acrylic, mixed-media and pastel, plus cards and small gifts available. Grantchester has the Orchard Tea Rooms, pubs - The Green Man, The Red Lion, The Rupert Brooke and The Blue Ball. There's also The Cambridge Distillery Showroom and there are walks along the River Cam towards Cambridge. Plenty for a pleasant day out. We hope you have enjoyed the tasters we've posted of our 2018 Show and that you will be able to join us and allow us to show you some of what we have been doing this past year. 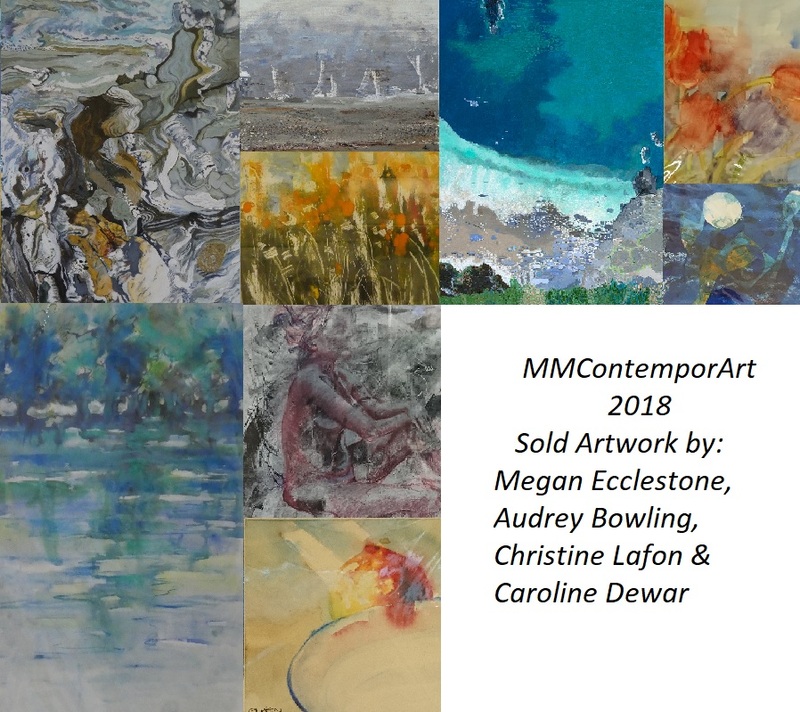 That's right, just one week until MMContemporArt's 2018 exhibition. 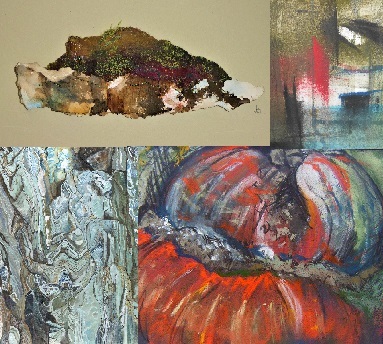 All four artists will be on hand to answer your questions and this week they will be busy preparing their items for the show. If there is anything you have seen on their websites that you would like a closer look at, please let us know and we will make sure it is available for you to view. The village has a choice of pubs and the Cambridge Distillery Showroom, where you can have a lunch, coffee or taste some gin before or after viewing the show and if the weather is good, then a walk along the river can either build your appetite or walk off your excesses! 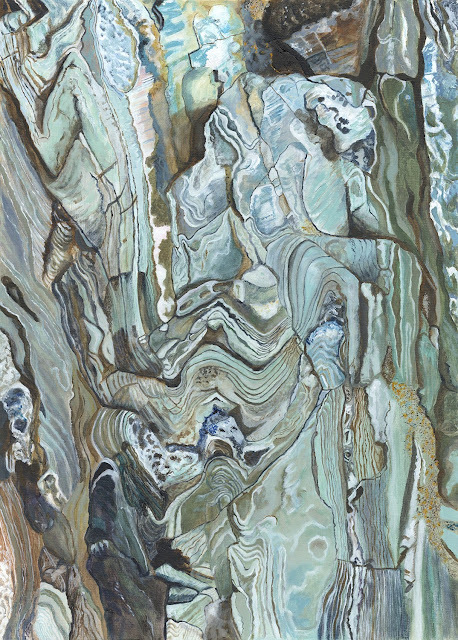 Continuing her theme of patterns in nature, this artwork is 'Anglesea Rock' by Megan Ecclestone. This along with more of her artwork will be available to view at our show in Grantchester on 24th - 25th November. Our 2018 show is just a fortnight away. 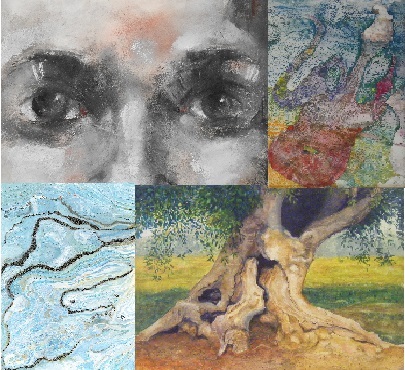 I hope you have enjoyed the glimpses of some of the work that will be on display from our four artists. There will be even more to enjoy that weekend, with the chance to purchase small gifts and cards, both Christmas and non-Christmas related. 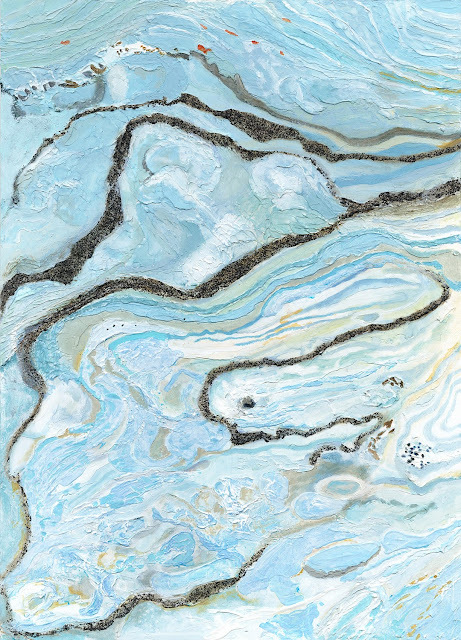 Today's artwork is 'Graphite Blue' by Megan Ecclestone and continues her fascination with patterns and reflections in nature. This, along with more of her work and some cards, will be available to view at MMContemporArt's show in Grantchester on 24-25th November. This year's show is just 3 weeks away. Please come along to see some of the wonderful artwork available. 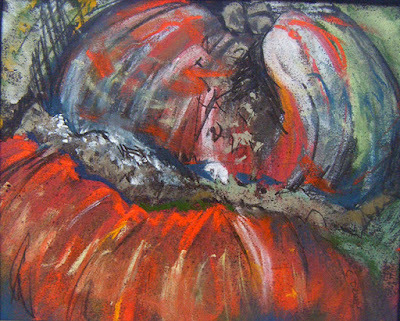 The artwork covers a variety of styles and media, portraits, landscapes, still life, abstract. There will be original artwork and prints, both framed and unframed. We will also have cards, notelets and small gifts available for purchase for those last minute presents. 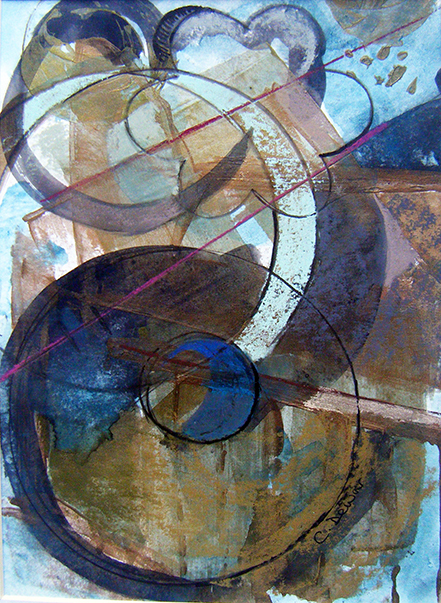 This mixed-media artwork is 'Abstract Circles' by Caroline Dewar. Wishing she had thought to do this in the warmer, dryer and less windy summer days. One of our members is taking on the task of preparing our roadside signs. 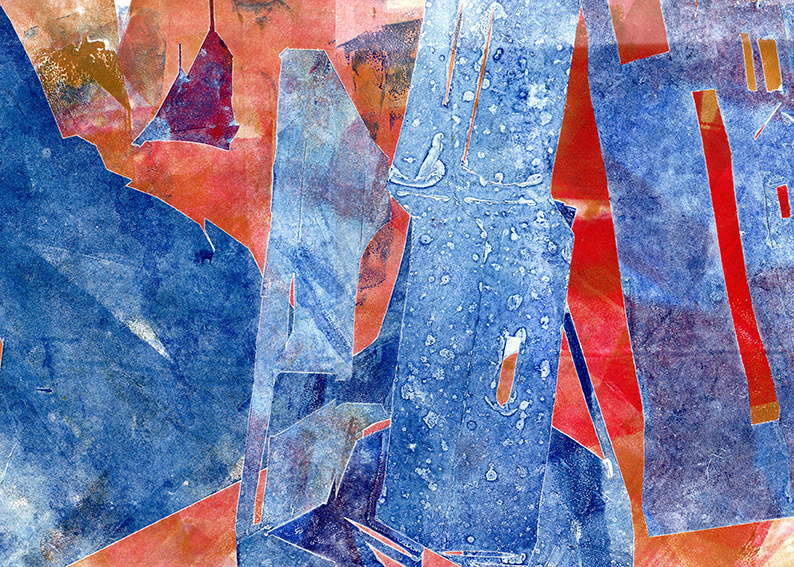 This is a fragment of a mixed-media portrait by Christine Lafon called 'Standard Bearer No. 3'. 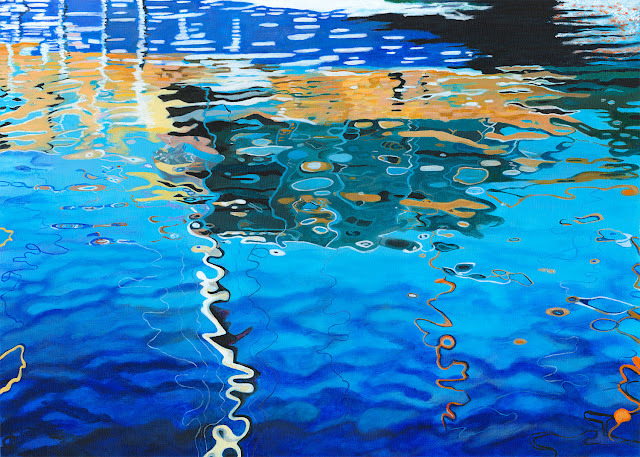 The whole picture will be available to view at the show, with both the original and prints available for purchase. This is the first in a series of posts showcasing some of the artwork on view at our exhibition on 24th to 25th November. This piece by Audrey Bowling is a collage, mixed-media artwork using found objects and is called 'Found Wandering'. 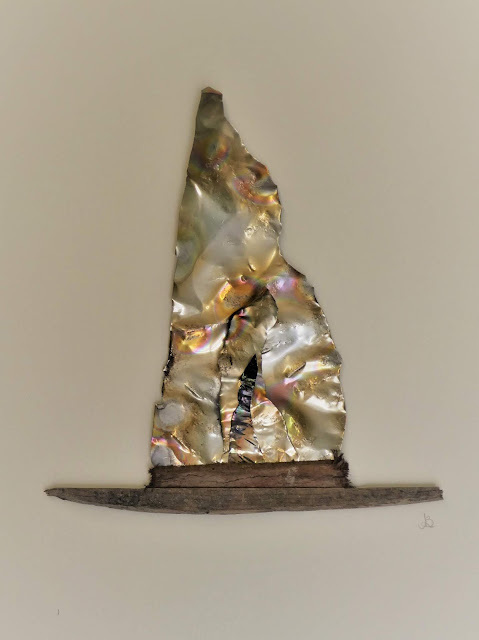 The title comes from the fact that this found object was discovered during a walk round Ely prior to picking up unsold artwork from the Babylon Arts Open Exhibition in 2017. 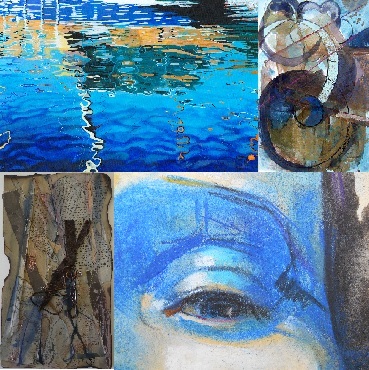 Here are some of the artworks sold at last year's show. WeI hope they are still bringing their new owners pleasure. Here are some memories for our show in 2017. 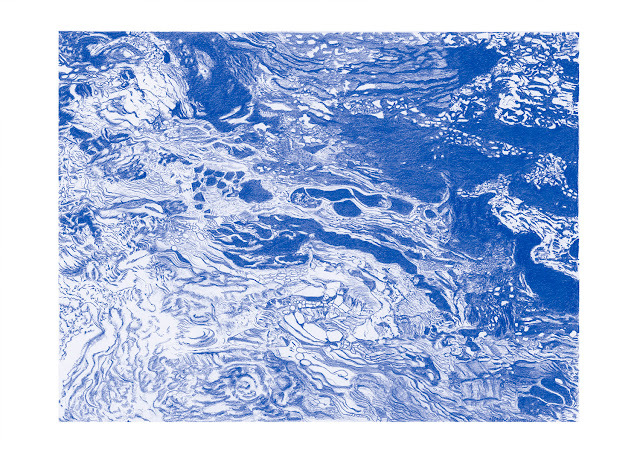 We hope to see you again this year and that you will enjoy our new work at this year's show on 24 25 November. 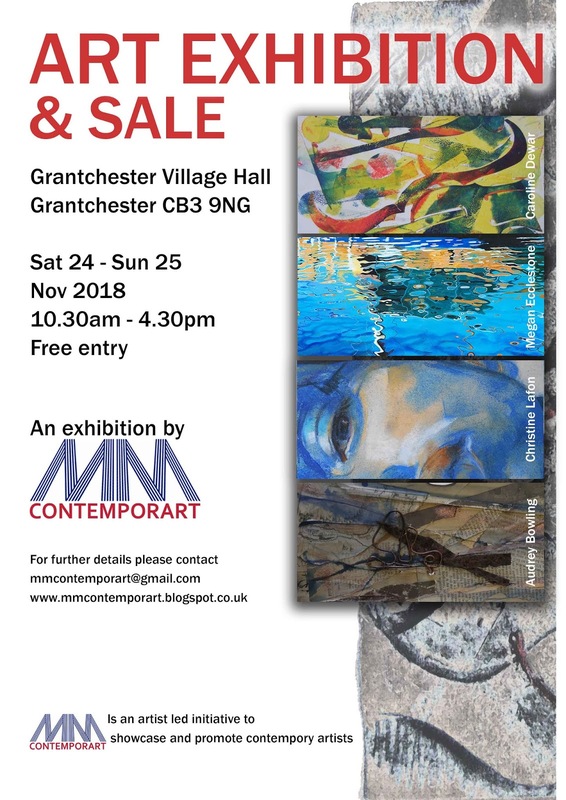 Pleased to announce that MMContemporArt will be holding another show at Grantchester at the end of November on Saturday and Sunday 24th and 25th. 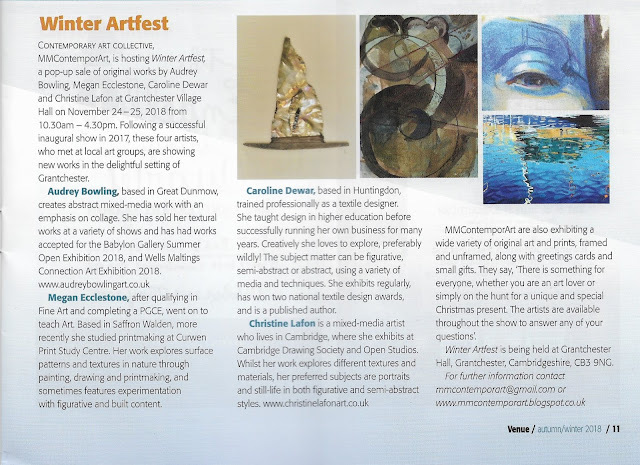 Congratulations to one of our artists, Audrey Bowling, on gaining a Top 20 place in this year's Cambridge Open Art Exhibition with 'Autumn Undulations'.